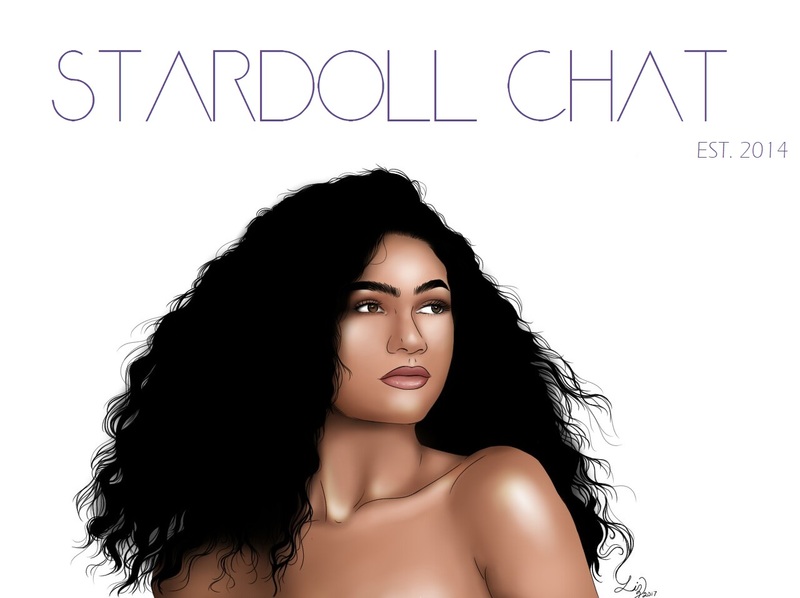 Stardoll released a new gift exclusively for Superstars/Royalties this week! 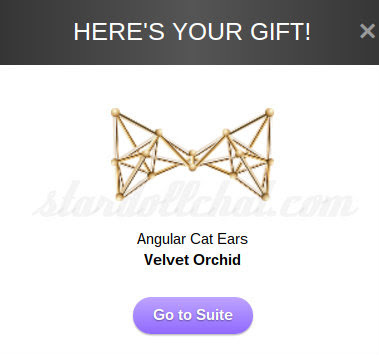 The new gift is Angular Cat Ears from Velvet Orchid. 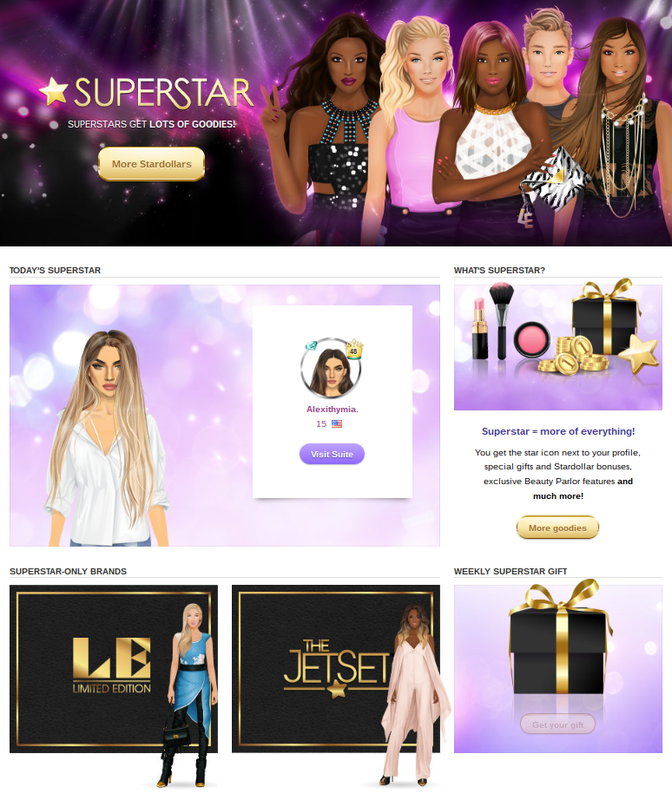 Click HERE to get your gift!